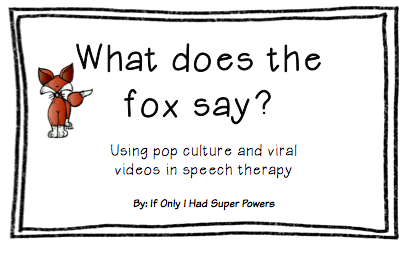 Speechie Freebies: What Does the Fox Say? 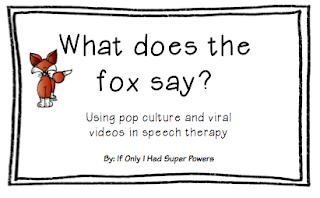 Interested in using social media and pop culture in your therapy sessions? I've got a free sentence frame activity that does just this!